Is Bossy the New "B" Word? Should it be Banned? 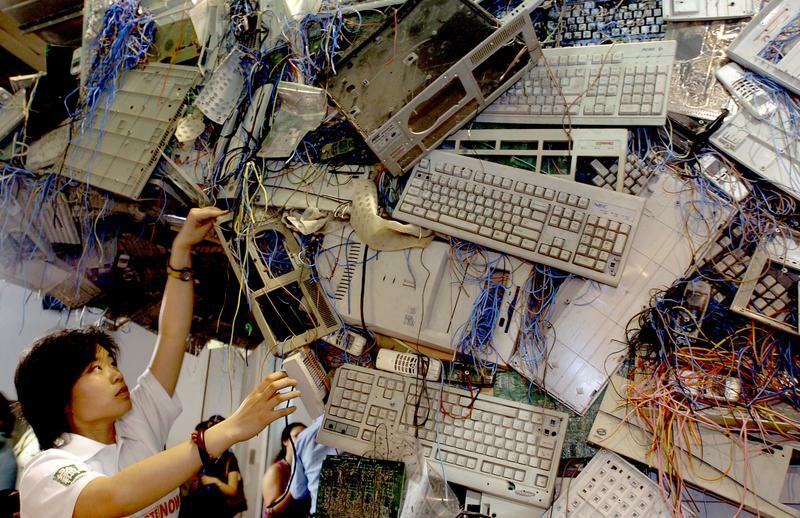 Chinese Greenpeace activists set up an E-waste sculpture at the China International High-tech exhibition in an effort to shame the companies attending the expo on May 23, 2005 in Beijing.